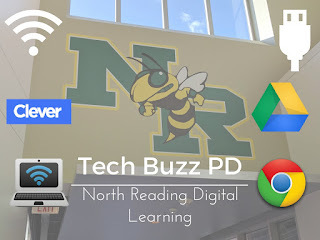 Welcome to the North Reading High School Digital Learning Blog Homepage! At the high school, we look to provide a range of Digital Learning Curriculum and resources to support all of our teachers and students. 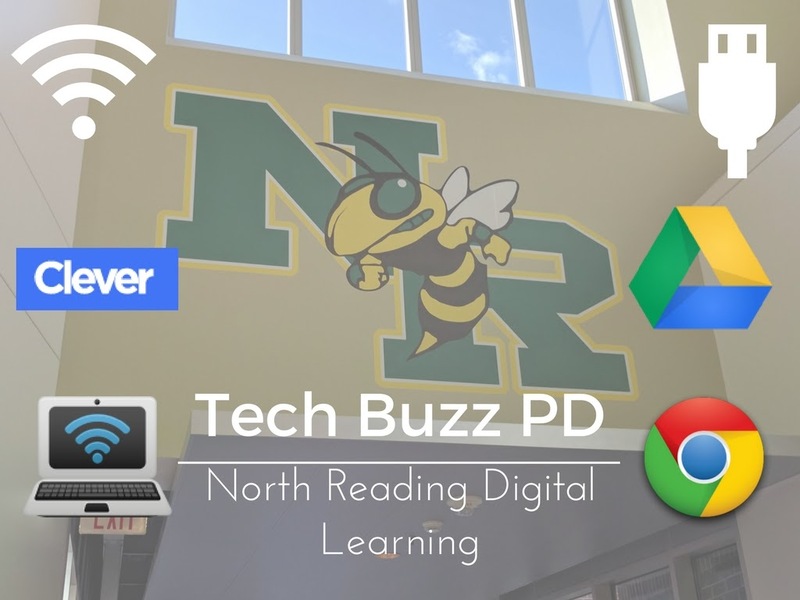 Our digital learning team is focused on embedded teacher and student classroom integration of technology and specializes in digital literacy, Project-Based Learning with technology, co-teaching modeling, and collaborative lesson planning. Please feel free to contact Jim Sgroi, Kathy Dasho, or Michael Callahan, the digital learning specialists, if you have any questions about digital learning at our school. Below you will find a range of helpful links.